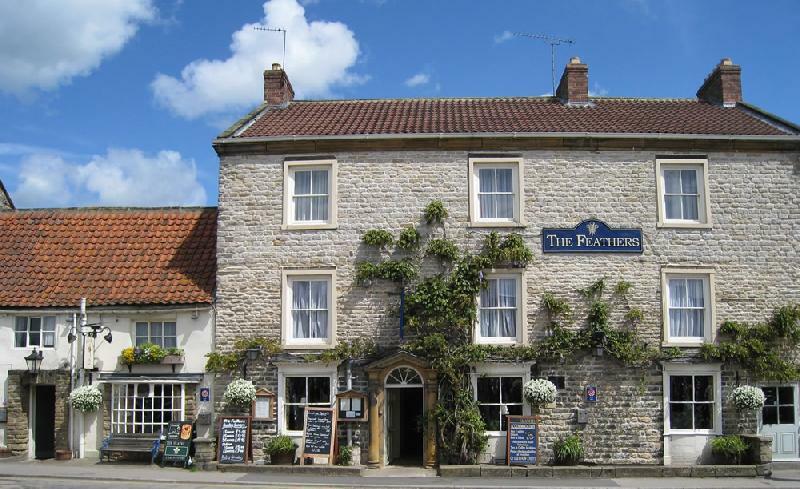 The Feathers is a local landmark with 23 ensuite comforatable bedrooms. We serve delicious homemade food and ales to residents and non-residents. 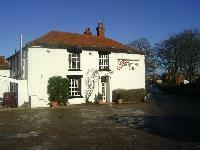 We have three bars and a large function room catering for up to 200 guests.